With the implementation of the MDS 3.0, Quality Measures have changed. The new Quality Measures will become an enhanced set of publicly reported information available on Nursing Home Compare in mid-July. Providers will have a 1-month preview before the data is publicly released. The Quality Measures continue to be categorized into two types: short stay (or post-acute) and long stay (or chronic) measures. Although the measures do not appear to be significantly different from those based on the MDS 2.0, there are changes in the resident and record selection processes. An episode is a period of time consisting of one or more stays. It starts with a new admission and ends with a permanent discharge. During that time, the resident may be out of the facility for a hospitalization, leave of absence, etc. These days are not counted in calculating Cumulative Days in Facility (CDIF). A stay is the time that a resident is physically in the facility or CDIF. When the resident leaves the facility for any reason, this completes a stay and when the resident returns a new stay begins. The Cumulative Days in Facility (CDIF) defines the resident sample, with Short Stay CDIF up to 100 days and Long Stay CDIF counting from 101 days. As a result of the methodological shift, more residents are included in the Short Stay measures. The MDS 2.0 measures were limited, using PPS assessments to Day 14. Now all assessments, including OBRA and PPS assessments for residents are included for Short and Long Stays. Requirements for a qualifying assessment are not based on having an ARD within the Target Period, but are based on the resident’s Episode. Due to this, as assessment can be included even if the ARD is not in the Target Period. In addition, some measures include a look-back scan, in which all assessments within an episode are included. For example, the measure for falls with major injury could include assessments going back to one year if they are contained in an episode. As a result of these changes, it is critical that providers know where residents are in terms of episodes and stays. 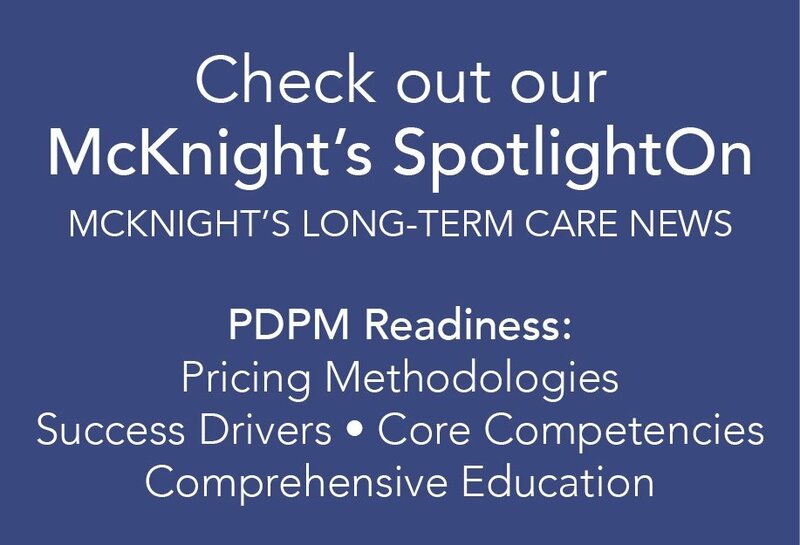 Providers must have a reliable, effective means of using clinical data to determine trends, challenges and risks, and promote quality improvement. Being quality focused will improve clinical outcomes, reduce professional liability claims, potentially lower insurance premiums, and improve resident satisfaction. Well performing facilities benefit from fewer survey deficiencies, higher occupancy rates and a positive public perception.